Meet our staff of expertly trained yoga teachers! 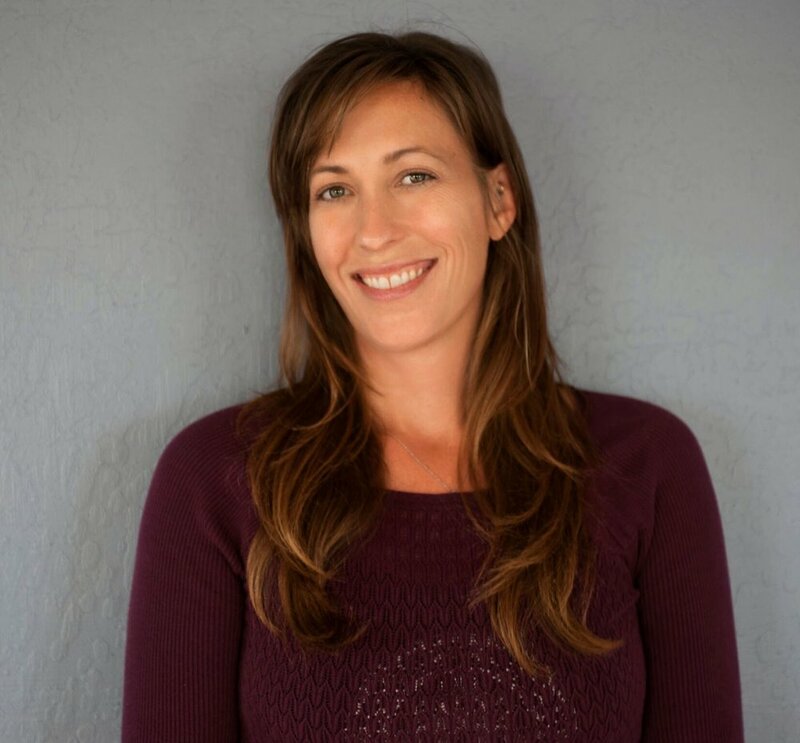 Sara has traveled, lived and studied throughout the world; exploring many different styles of yoga, meditation, Breathwork, sound healing, and self-empowerment. She received her 200hr Mystical Yoga Teacher Training in Guatemala through the School Yoga Institute and Stand Up Paddle Board Yoga in Bali. She is also certified in Therapeutic Breathwork from Transformations USA and Holistic Health Coaching from INN. Since then she has taught in Cambodia, Sri Lanka, California and her hometown of Wisconsin. Sara’s influence from Tibetan and Qigong practices are brought into her classes by connecting breath with the natural rhythms of our bodies and nature. She also incorporates sound healing with crystal bowls, flutes and chimes to restore physical and emotional well-being. Sara hopes to guide others through a practice that allows for self appreciation, gratitude, compassion and inner peace. Michelle has been teaching internationally since 2008. Her yoga teaching blends body centered enquiry and dynamic alignment with breath as the vehicle for playful and sustainable flow. Her intention is to support the cultivation of a grounded and intimate awareness so that what grows through yoga over time is the chance to truly know ourselves. Warren immersed himself in yoga over 20 years ago in India. Having trained under senior teachers throughA blend of Iyengar alignment, dynamic movement and power of Ashtanga, stillness of meditation, and the power of pranayama. his classes are a challenging blend of balance, strength, fun, awareness of breath and being present with what is. 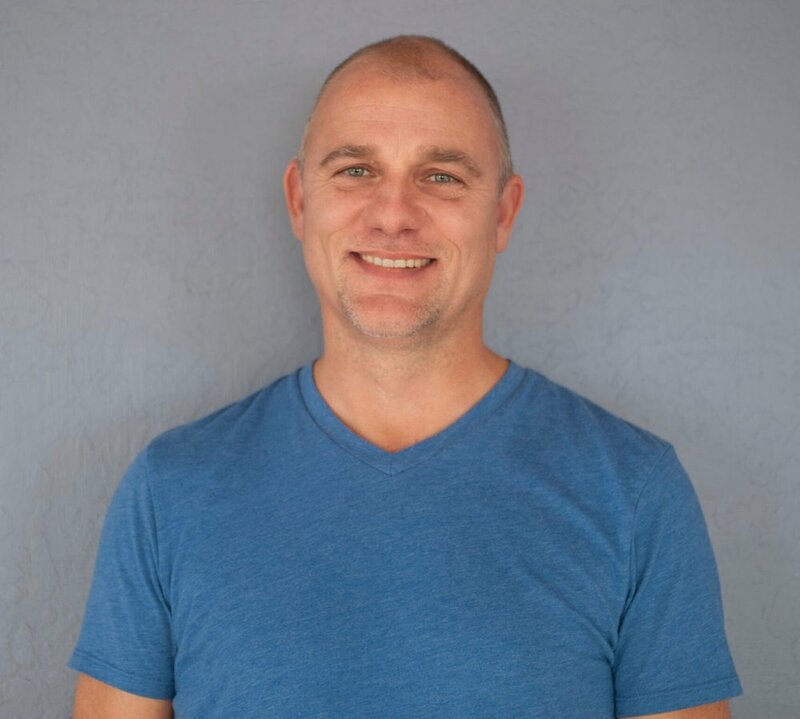 With a deeper interest in therapy, he spent many years studying massage in Thailand, and Ayurvedic massage in Bali, Bhutan and Sri Lanka. Sheryl Kainoa has been practicing yoga since moving to California from Hawaii over 25 years ago. Her first class was at San Francisco State University and she immediately fell in love with it. Throughout most of her life and career, at a desk, she has used yoga to maintain a balanced mind, body and lifestyle. She recently ended her career in technology and loves teaching yoga and the ability to dedicate more time to her yoga practice. 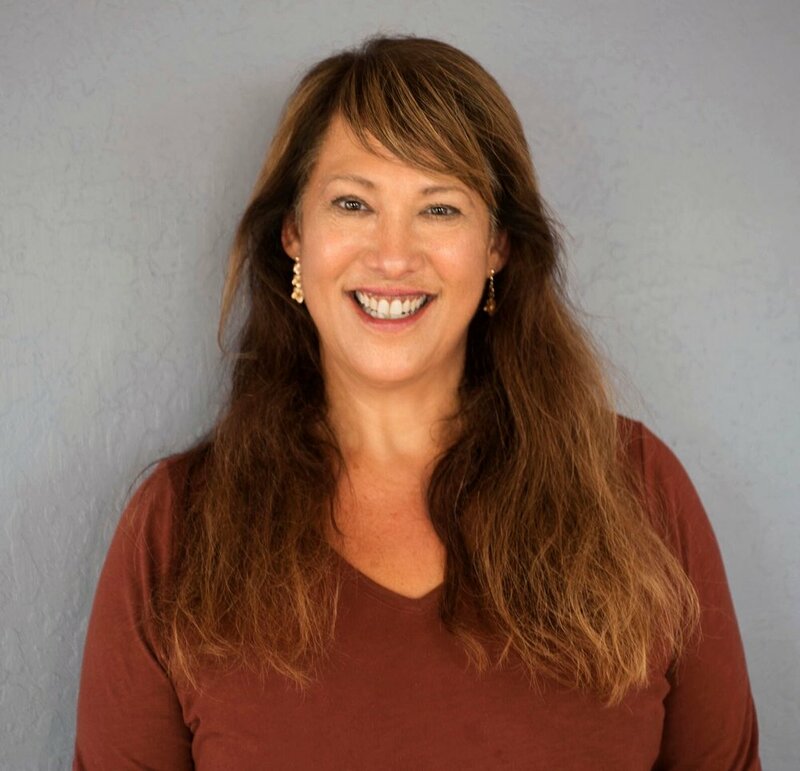 Sheryl Kainoa whole-heartedly believes that yoga is for everyone and can improve your life. A body-positive approach to yoga and well-being is emphasized in her classes. Sheryl Kainoa is a native Hawaiian and a hula dancer. She has been loving living on the Mendocino Coast since 2009. Sheryl received her training with Dr. Justine Lemos via Western Yoga College. She is grateful to be able to share her love of yoga with others of all experience levels and body types. Sarah Wagner is a Physical Therapist who has been teaching Pilates for 10 years. 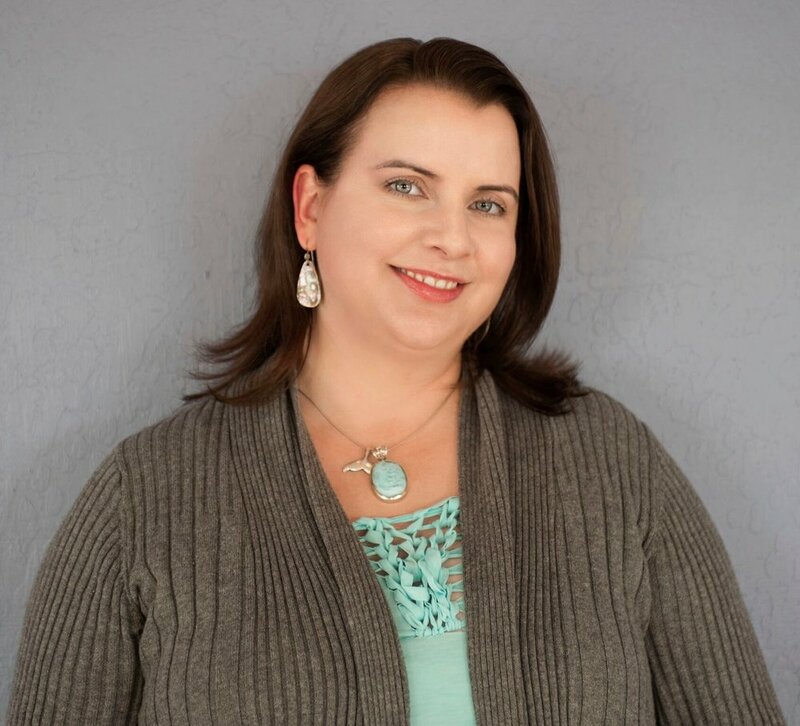 She received a Masters of Physical Therapy in 2004 from University of Maryland, Baltimore and later received her Doctor of Physical Therapy degree in 2012 from the University of Montana. In March of 2017 Sarah completed a 7-month Pilates for Rehabilitation Comprehensive Teacher training through Polestar Pilates. Sarah enjoys using her knowledge of movement and anatomy to maximize the benefits of breathing, elongation and core strength in a mindful Pilates practice. She is now utilizing a small studio of specialized Balanced Body Pilates apparatuses as part of her Physical Therapy practice with patients at Pacific Physical Therapy. Pilates has changed the way she practices the art of Physical Therapy! After being diagnosed with Scoliosis in her early 30’s and being in so much pain she couldn’t play with her kids, Erin decided it was finally time for a change. Erin was introduced to Pilates and was hooked from the 1st session. 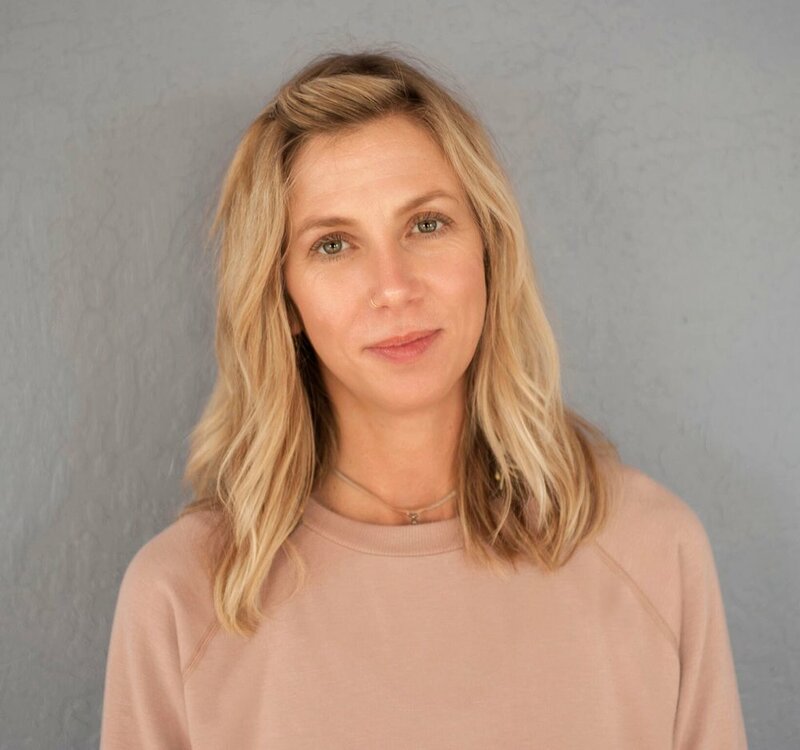 Her love of learning and the desire to share her experience of change in her own mind and body led her to study the body extensively including: Human Anatomy, Pilates Mat and Apparatus, Barre and Hatha Yoga via Dr. Justine Lemos and Western Yoga College. In her classes she loves to combine a spirit of playfulness and a dose of inspiration to help deepen your practice. She seeks to help others thrive in life by nurturing body, mind and soul. Her hope is that you step off your mat feeling refreshed, nourished and balanced. When she is not on her mat you can find Erin with her nose buried in a book with a mug of tea and spending time with her family.